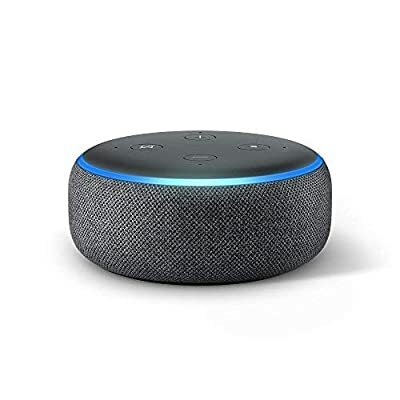 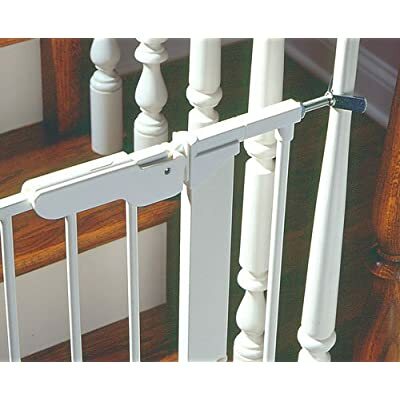 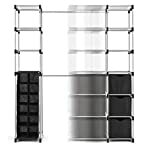 Amazon.com Price: $80.99 (as of 24/04/2019 02:54 PST- Details)	& FREE Shipping. 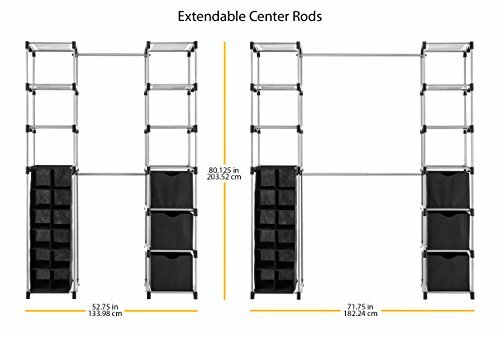 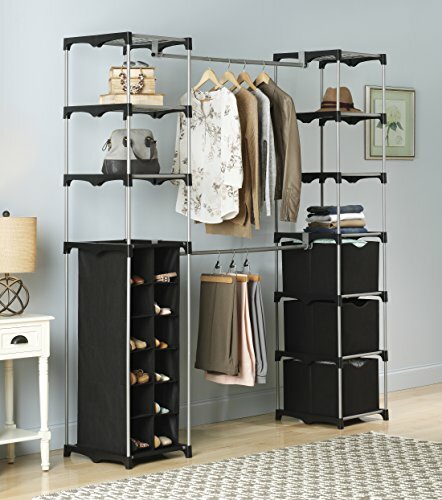 This outstanding Deluxe Double Rod Closet from Whitmor will solve your closet storage cluster. 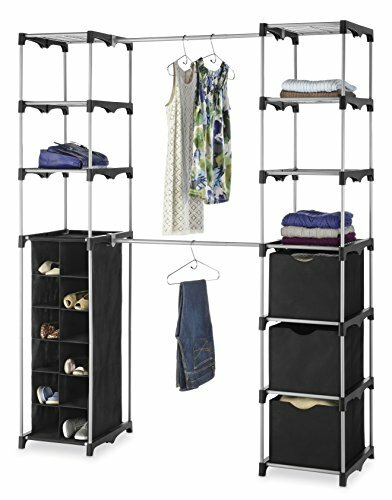 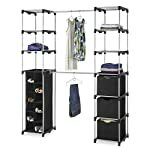 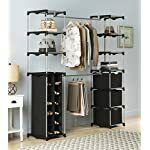 Featuring ample storage shelves on each side of the two sturdy hanging bars, a hanging shoe organizer and three collapsible fabric storage cubes, this organizer is sure to meet all of your clothes storage needs. 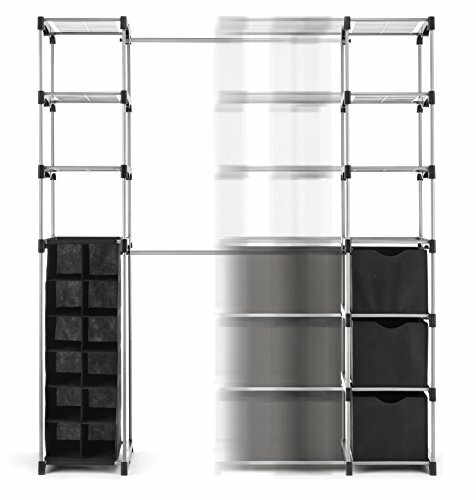 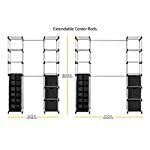 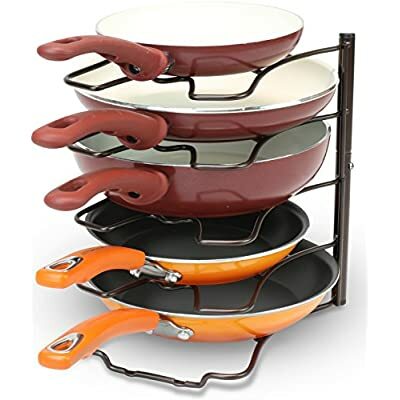 Measures: 20.00″L x 64.75″W x 70″H.